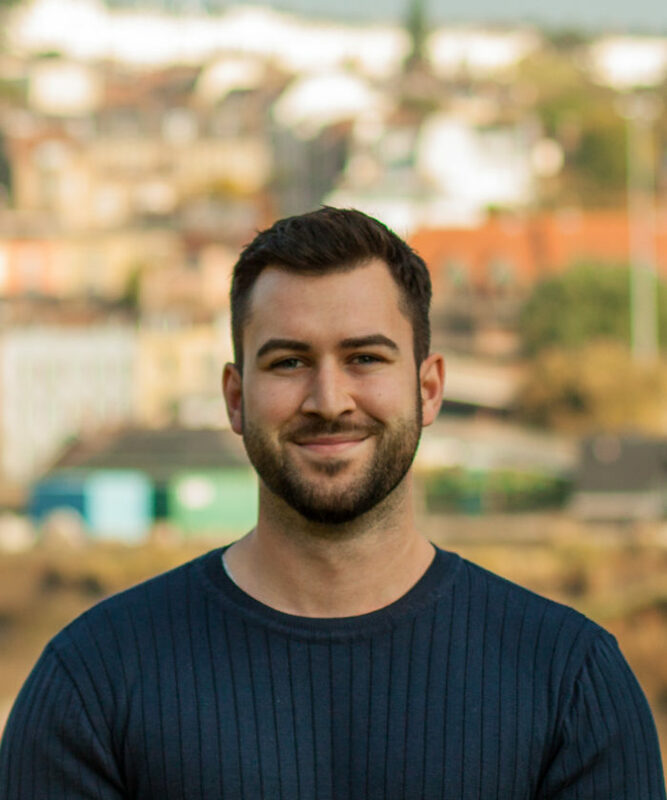 I joined Willmore Iles in 2018 as a Part 2 Architectural Assistant, having previously joined the team in 2014 on a two-year placement, after completing my Masters in Architecture at University of West of England. 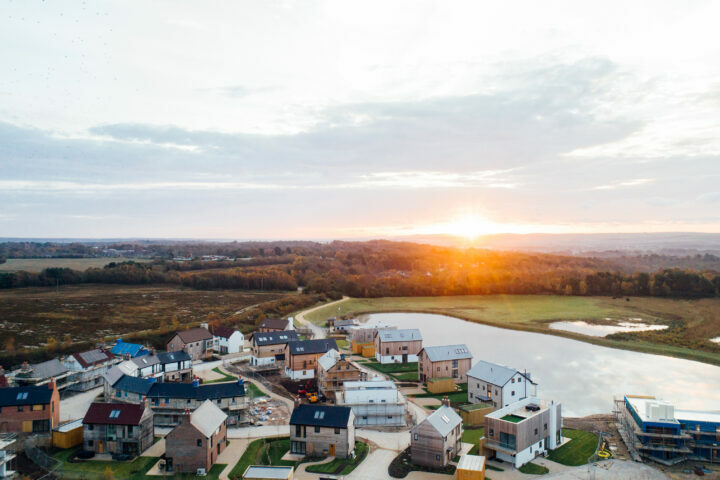 During my time at Willmore Iles I have been involved in a variety of schemes ranging from large-scale student accommodation to holiday home developments. My experience at Willmore Iles has covered all work stages with a particular focus and interest in concept and feasibility studies, and more recently assisting in the tender of building control packages and construction drawings through BIM software. I have also had the opportunity to be involved in both existing and new build projects, gaining valuable experience in designing within the constraints of listed buildings, but also challenging site conditions for large-scale new-build schemes. I am very much looking forward to broadening these experiences further at the practice and begin my Part 3 qualification. I completed my Part I and Part II degrees at UWE whilst becoming very attached to the rich culture and architecture of Bristol. My undergraduate degree (Architecture and Environmental Engineering) catalysed an interest in environmentally-responsible design, which was further explored in my Masters degree – writing a manifesto, positing architecture as the future vessel for a mutualistic relationship between human and nature. I also very much enjoy 3-D modelling designs and representing architectural visions through rendering and post-render software, both in an expressionistic and photo-realistic manner. Outside of architecture I am an avid gym-goer and have a passion for sports; playing 5-a-side football, golf and tennis – justifying the over-indulgence on ‘cake Tuesdays’. I also love to explore new cities abroad with the intention of extending these travels to South America in the near future.